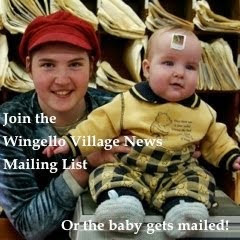 The Wingello Village News is fresh off the press! 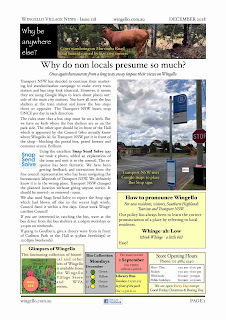 See this month's Wingello Village News. This is the 118th monthly newsletter. Strangers in distance places use Google maps to put bus stop in the wrong place. And then rather than admit their error, argue the point! and the regular message from the Wingello Rural Fire Brigade.